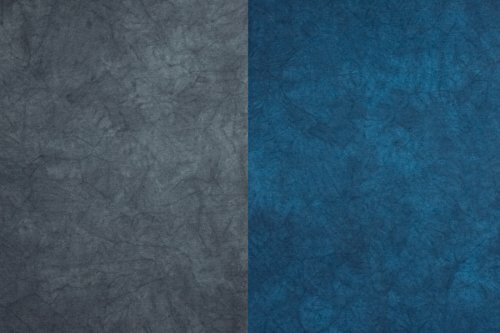 The 10' x 24' Blue Lake/Nickel Reversible Muslin Backdrop from Backdrop Alley features a different color on each side. This is a 100% cotton muslin that comes with mounting pockets and rings to facilitate hanging. It comes packed in its own matching muslin carrying bag. Surface wash with sponge dipped in mild detergent water and very softly wipe the dirt/grime off the surface. It should be tested first on a spot to make sure no color change occurs. Note: Colors depicted may vary slightly, due to differences in computer monitors, printed media, and variances in manufacturer's fabrics, dyes or paints. TOP QUALITY - 100% cotton premium reversible background. Pole pocket / grommets on top. SUPERIOR DESIGN - Uniform texture and consistency. Soft, smooth, flowing texture. If you have any questions about this product by Backdrop Alley, contact us by completing and submitting the form below. If you are looking for a specif part number, please include it with your message.